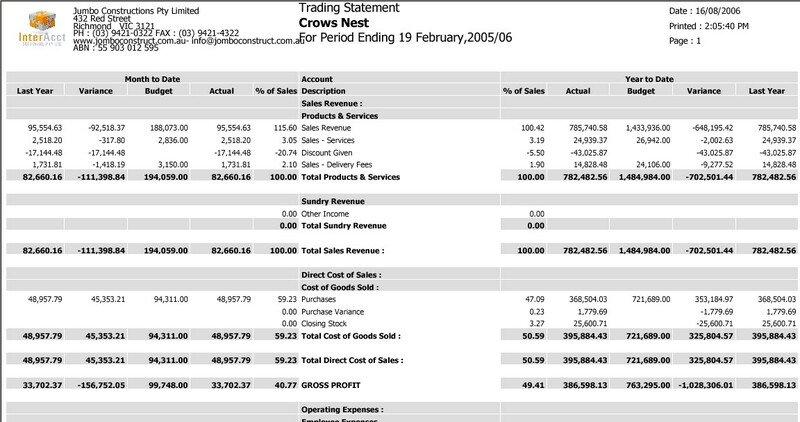 At the core of the InterAcct system is the accounting software. 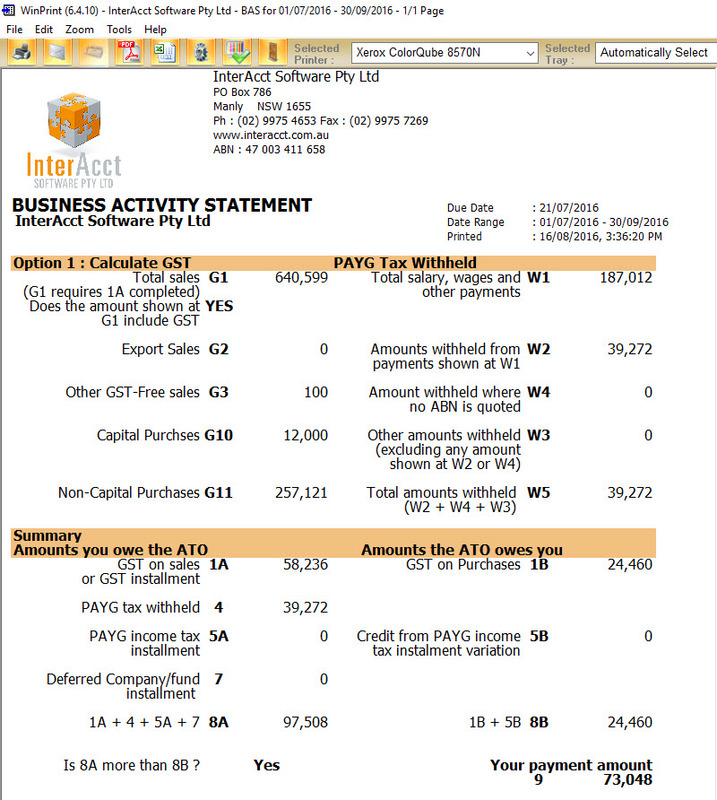 After more than thirty years of software development, InterAcct has perfected their software for accounting to be simple to use, and practical. 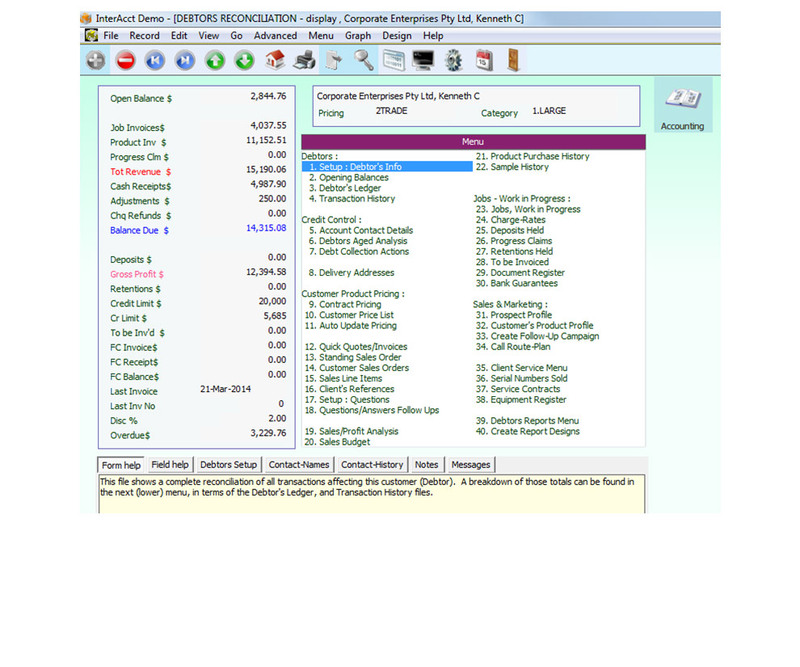 An enormous amount of management information and key performance indicators (KPI’s) can be generated automatically from the InterAcct accounting software system that is up to the minute accurate. 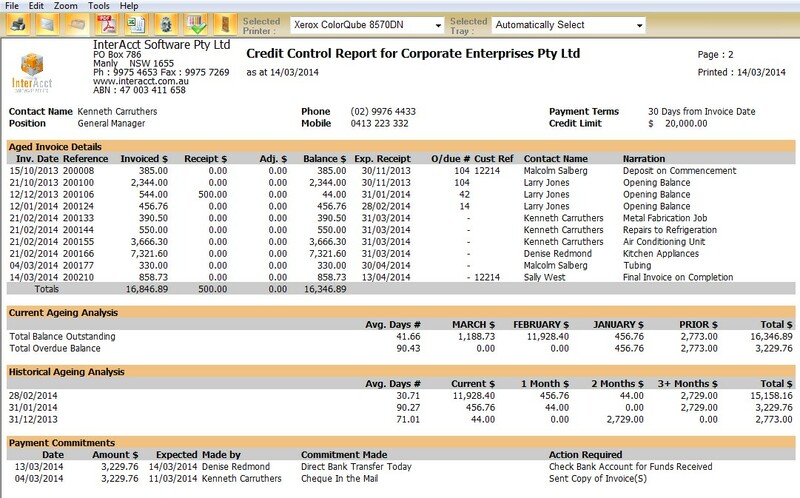 The ability to personalise the standard InterAcct package quickly (and inexpensively) has resulted in numerous Industry versions and modules. 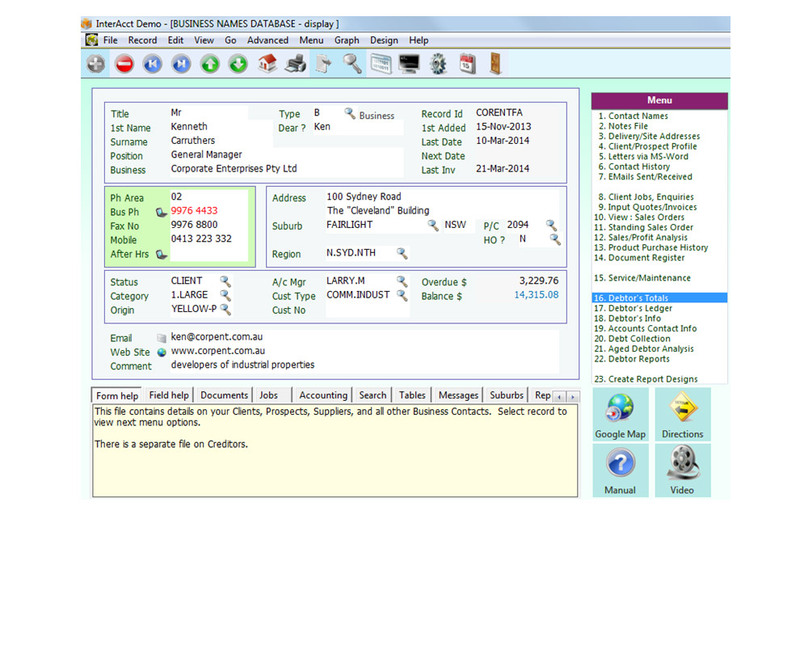 These include manufacturing, service & maintenance scheduling, import shipment costing, distribution, batch & serial number tracking, and retail point of sale. 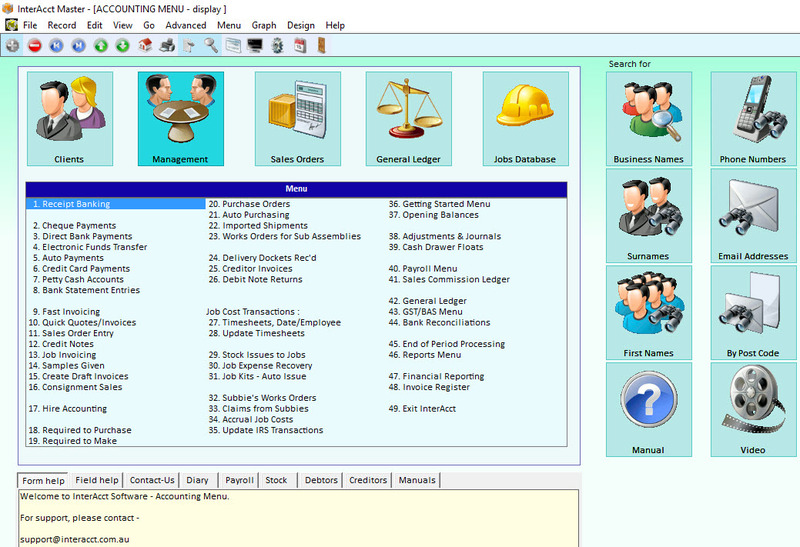 Software flexibility is often seen as the key to long term success with business software. 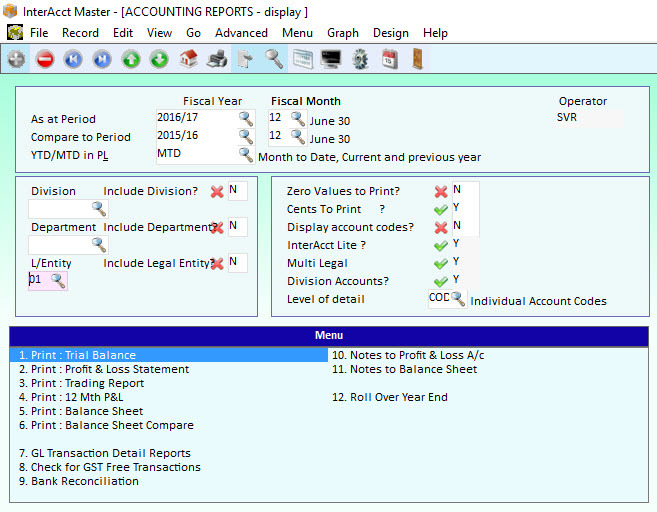 Standard Reports available in the Accounting system include : Business Activity Statement (BAS Report), Profit and Loss report (both month to date, year to date and 12 monthly), Balance Sheet, Trial Balance. 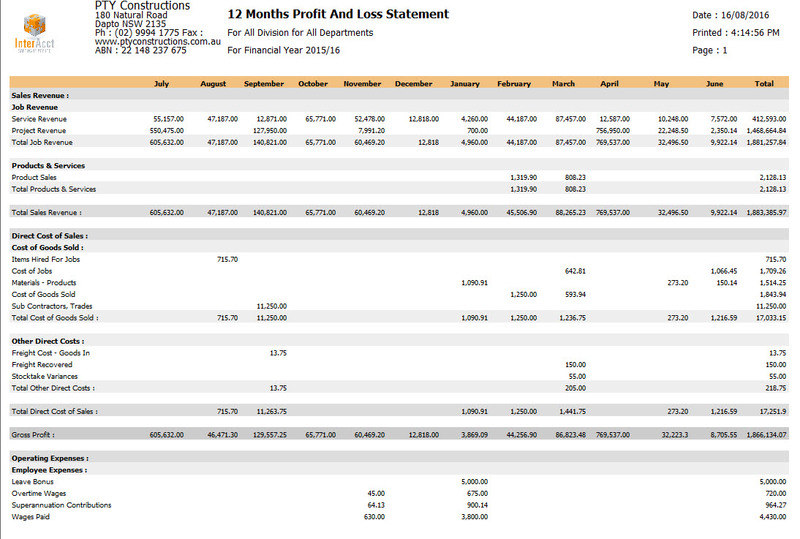 There are options to have reports by Department and Division. 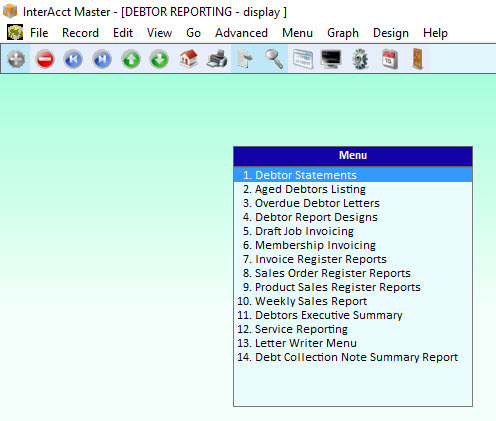 Many reports can also be run for other aspects of the software including Aged Debtors and Creditors reports, Work in Progress, Goods in Transit and hundreds more.